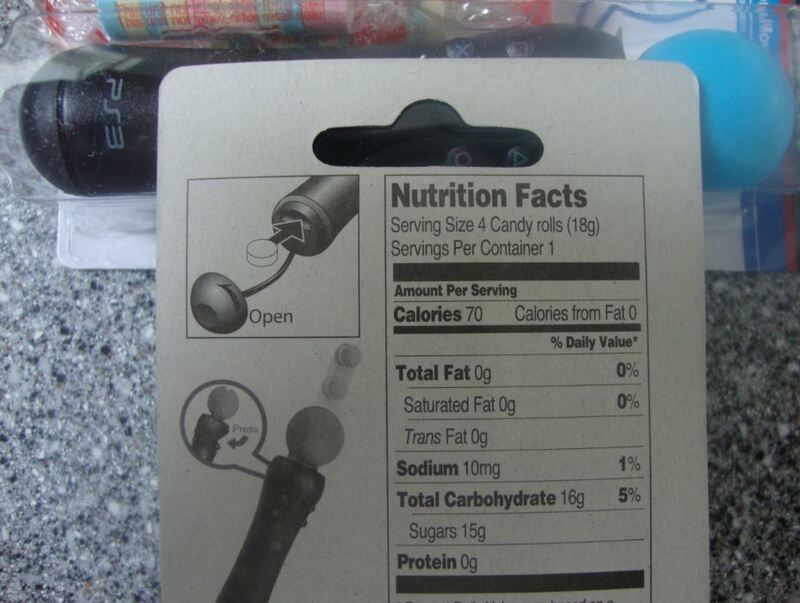 The PlayStation Move may not yet be at all what Sony cracked it up to be, but it sure is delicious… wait, what? Ever since Sony started officially licensing the PlayStation brand, we’ve seen all sorts of products popping up. 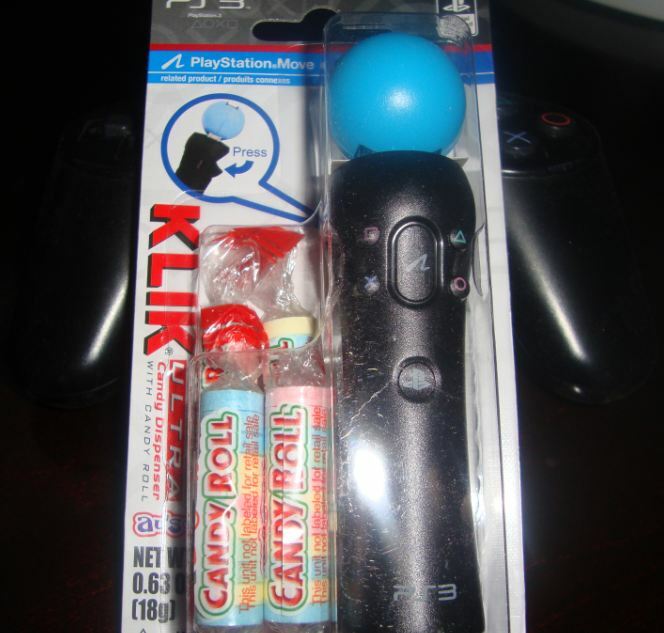 Things like towels, clocks, apparel, even candy – just like this PlayStation Move candy dispenser. 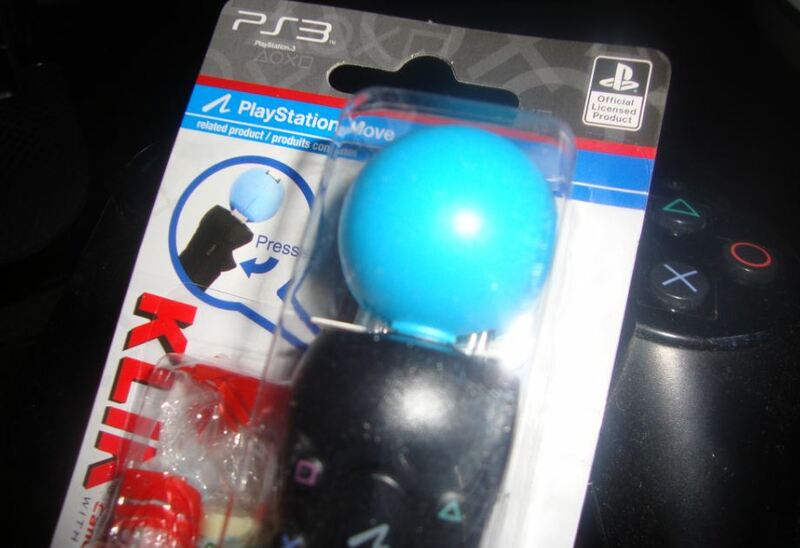 Like a Pez dispenser, only much cooler, when you pull the tiny replica PlayStation Move’s T (trigger) button, out pops a tiny candy from the top of the Move’s orb. 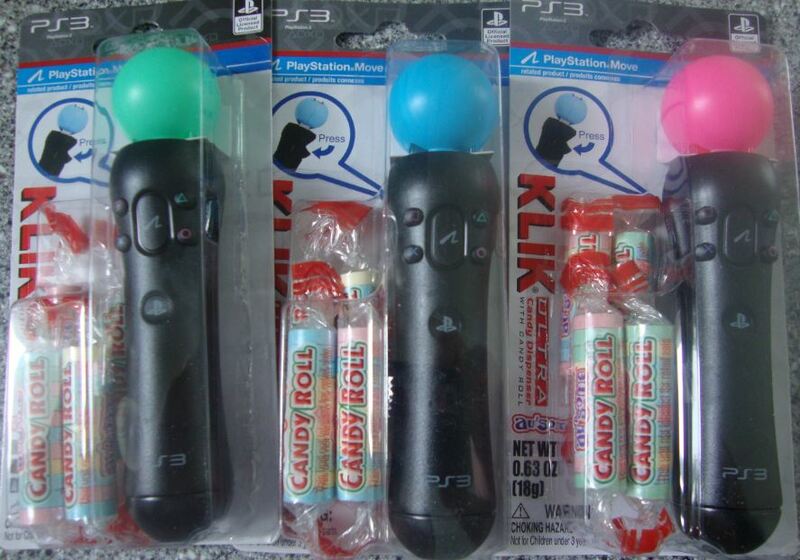 The PlayStation Move candy dispenser comes in a variety of orb colors, and retails for around $2.49 a piece – at least that’s what I paid for them. There wasn’t many at the store, or else I’d have scooped up a bunch. For now, we’re giving away two of these to someone in the comments section. Just tell us in the comments what your favorite candy is, and the first two to have the same fav candy as a PSLS staff member will get one of these shipped out to them.